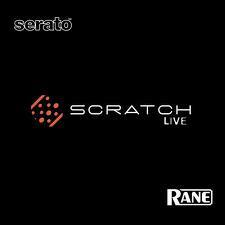 Serato released Scratch Live 2.4.4 Beta to the public today. This release is focused more on bug fixes and improvements in stability. The most notable fix is for the kernel panics seen with SL-4, Sixty-Two and the Sixty-One. I’ve never experienced these issues myself while DJing weddings in Toronto – knock on wood. I wouldn’t recommend Beta software for a live gig. There are instructions on how to install a separate version of Serato on your laptop. If you want to play around with this, you can find the Beta here. • Fixed an issue where playing files from the CD drive or ejecting a CD caused a crash. • Fixed Kernel Panic when hotplugging SL4. • Improved hot plugging stability for all devices for both Mac and Win (resolving Kernal Panics with the Sixty-One and Sixty-Two). • Fixed a bug where video files without audio were labelled as corrupt. • Fixed an issue where you couldn’t save cue points, loops or autogain values to .mov or .flv files. • Fixed a bug where m4a files displayed ‘unsupported file type’ message if QuickTime not installed. • Fixed a bug where BPM field was locking up focus when the value was un-changed. • Fixed an issue where the Next Transition (Video) button could be MIDI mapped, but would not save to the MIDI XML. • Fixed an issue where you could get distortion when recording with the Sixty-Two. • Fixed an issue where no audio was being recorded in Mixtape when using the Sixty-Eight. 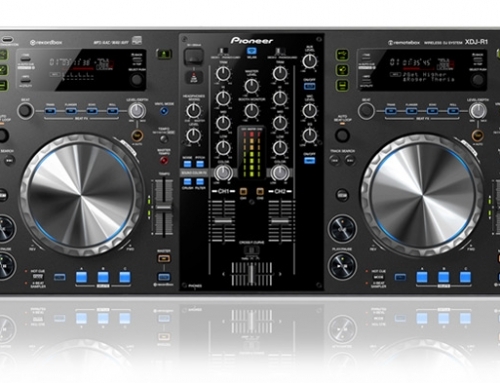 • Fixed a bug with the Serato Video auto crossfader whereby it couldn’t reach far left or right when set to a fast speed.